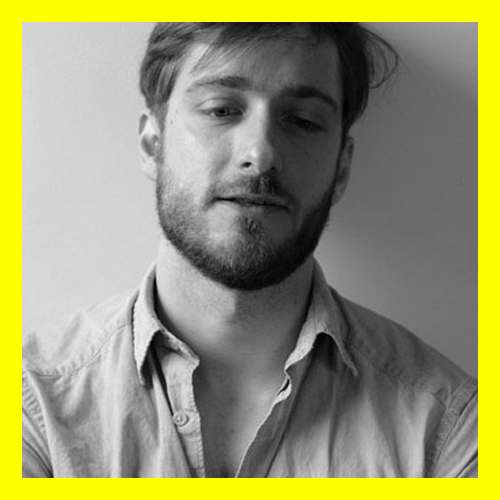 David Balzer is critic, editor and teacher in Toronto. He is a two-time National Magazine Award–winner and a co-founder of the Toronto Alliance of Art Critics. He has written a collection of short stories Contrivances (Joyland/ECW Press) and a non-fiction study Curationism: How Curating Took Over the Art World and Everything Else (Coach House Press/Pluto Press).